Happy Chinese New Year 2016! Have the Fire Monkey year treating you good thus far? For a traditional Chinese like me, I treasure every gatherings during CNY as it is the time to catch up and spend some good time with family and friends. Ever since we start working and growing a family, gathering time has been a precious moment that we treasure happened only once or twice in a year. In every gathering, we must have food and beer. 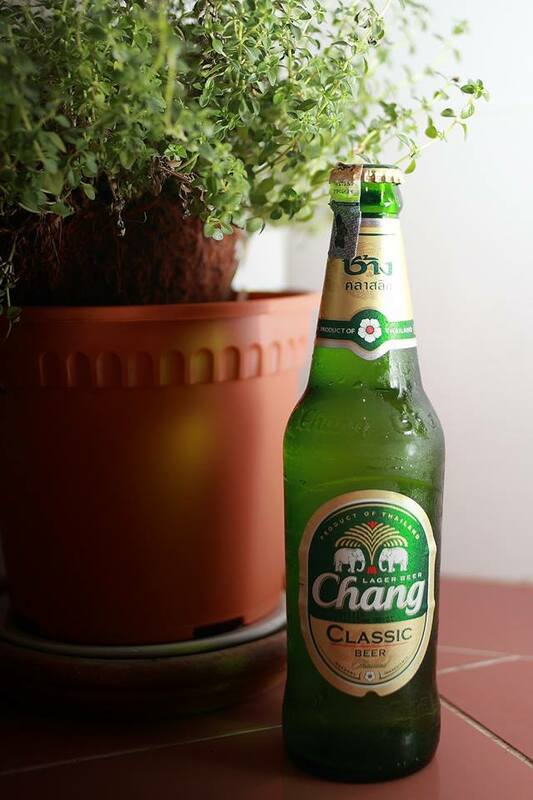 This Lunar New Year, we have celebrated with the exclusive Chang beer which is imported all the way from Thailand. 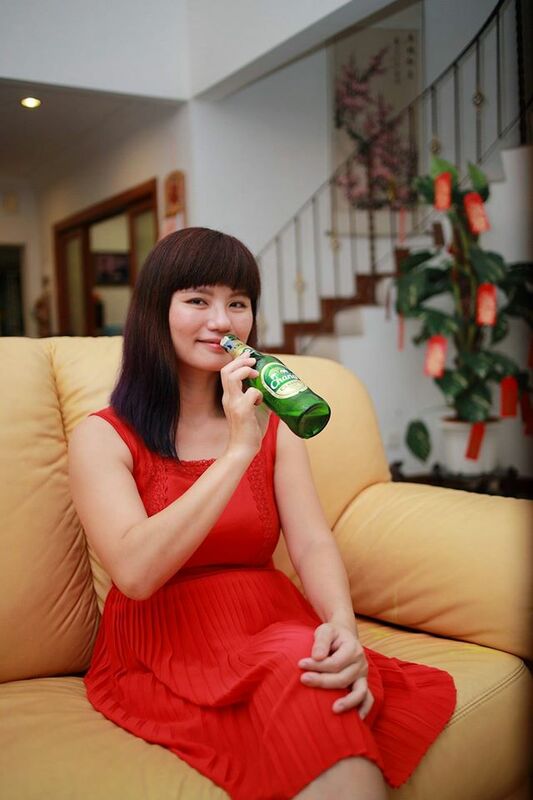 We were attracted by Chang beer’s new green and clear bottle at the bar the other day before CNY. The new bottle is not only looking elegant but it has a very nice contour and good hand-feel, which is easy to grip as well. The taste of Chang Beer? Simply clean, fresh and smooth. My family and friends have tried it out and fall in love with it too. 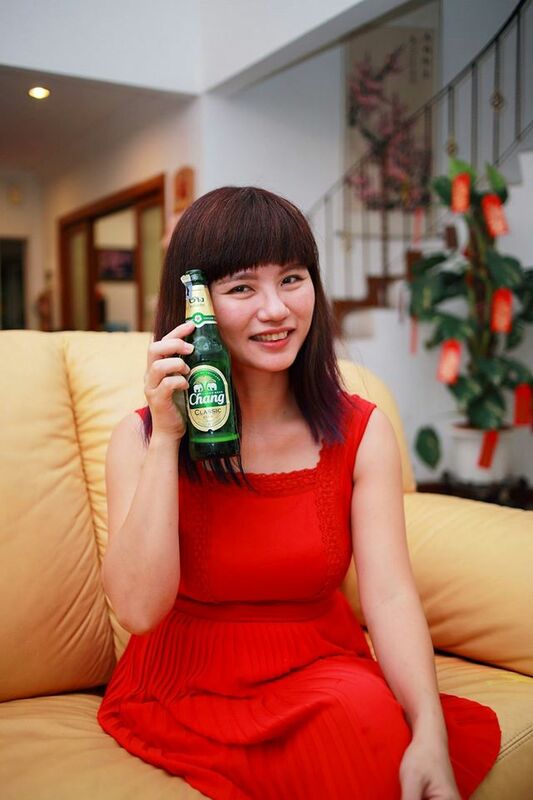 Now we could enjoy the quality, refreshment and a distinctive Thai brew in the new elegant green bottle. No wonder it is the top-selling brand in Thailand. I always have chang beer during Chinese New Year. I like it cause its quite light. Good for serving guests who don't want to get too drunk. Haha. Happy New Year! Never try Chang beer before. Wondering how's the taste like comparing with other brand of beer..
love Chang beer as well. I find it's smoother than usual brands you can find inn Malaysia! 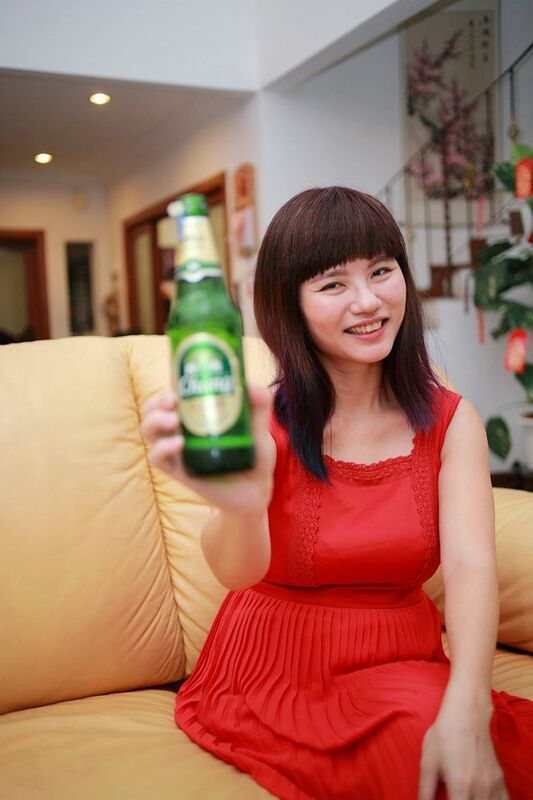 I don't drink alcohol at all but of course I have heard of Chang Beer. Friends tell me this is a good alternative. I prefer Lao Beer compared to Chang, similar in taste but smoother to drink. Kampai!!!! Never drink personally but I heard from my friends its a good beer. Chang beer, i would love to try it one day.. I seldom drink Beer but I have try it during my Phuket trip. For me the taste not that bitter compare to "C" brand. You know which brand I refer to. I prefer smooth beer. I like the overall new bottle outlook. Its fresh and green with easy to grip neck. I love Thai beer. The taste are milder so I won't drunk too easily. I love the new packaging. For me I can just read and write about it as I am a teetotaler. It looks nice from your review. Ahh, Chang's not my favourite. I had a few in Thailand with a bunch of my buddies and I didn't like it. Funny thing is, every Chang beer I had had a different taste. I think of it like beer roulette- what you get is dependent of your luck. LOL so did you end up BUYING the beer as requested by nuffnang? haha! am not a beer fan, but my BF is so Im gonna def recommend this to him!